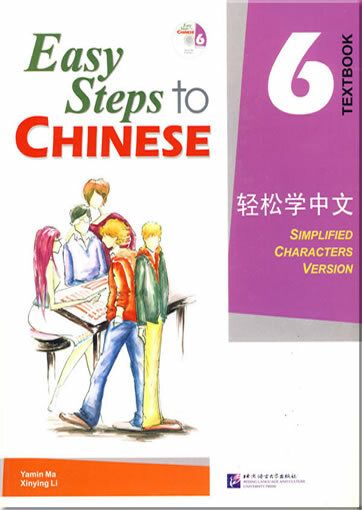 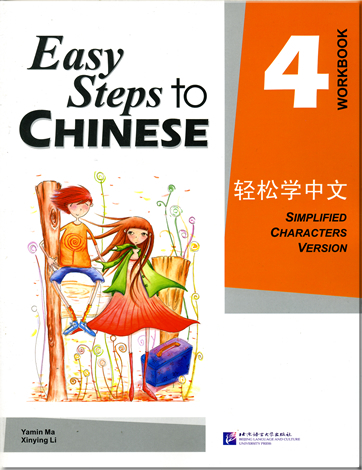 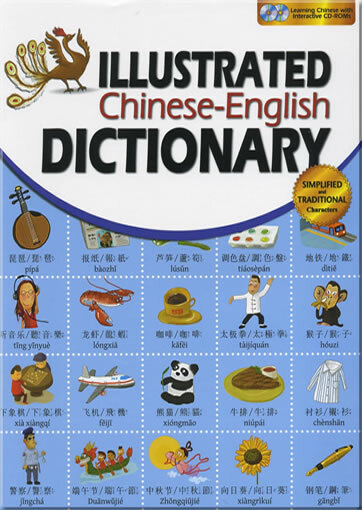 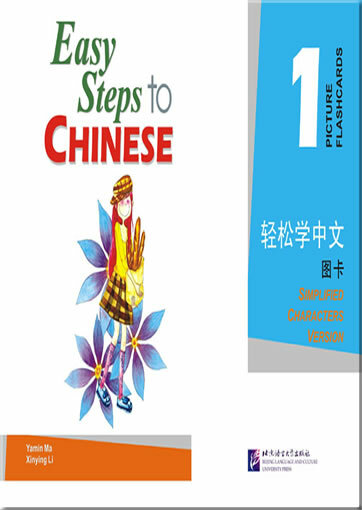 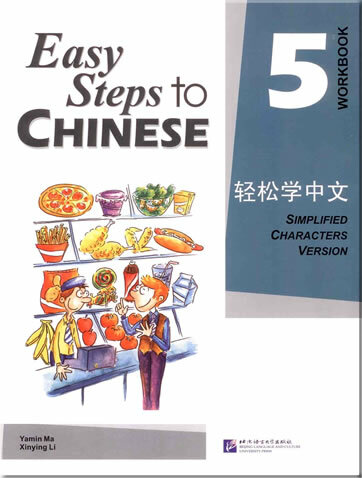 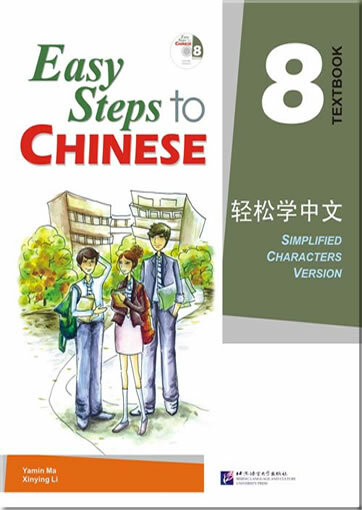 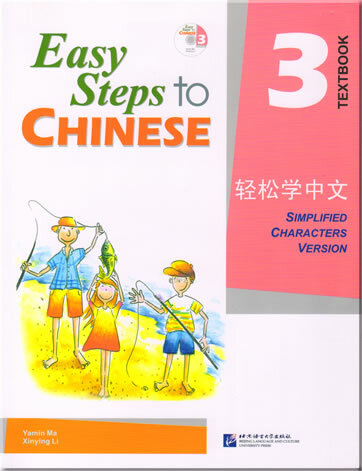 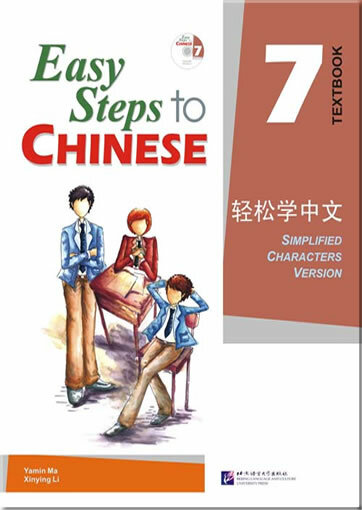 This book is Volume Five of the series Easy Steps to Chinese. 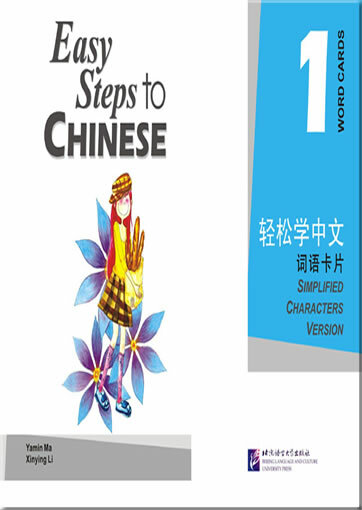 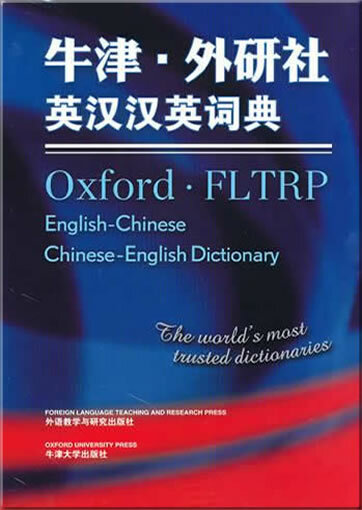 With five units (three lessons in each unit), it offers language knowledge and practice centering on the common topics in everyday life such as“families, hobbies and making friends”, “climates, air ticket booking and shopping”, “Chinese learning, part-time job for summer vocation and holding a party ”, “diet, accident and do volunteer work”, “China, Spring Festival and dinner of new year's eve”, etc. 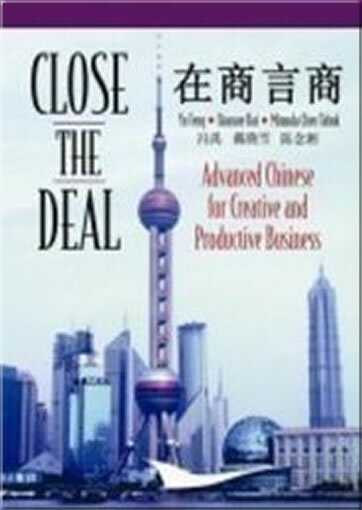 This volume is full-color printed (with one CD). 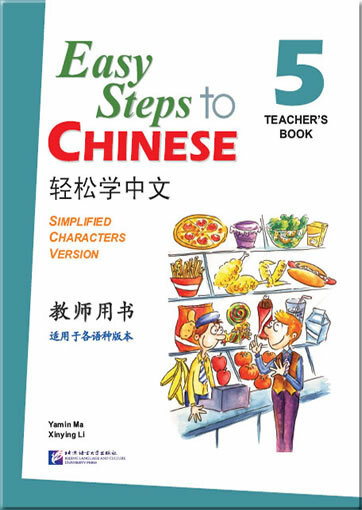 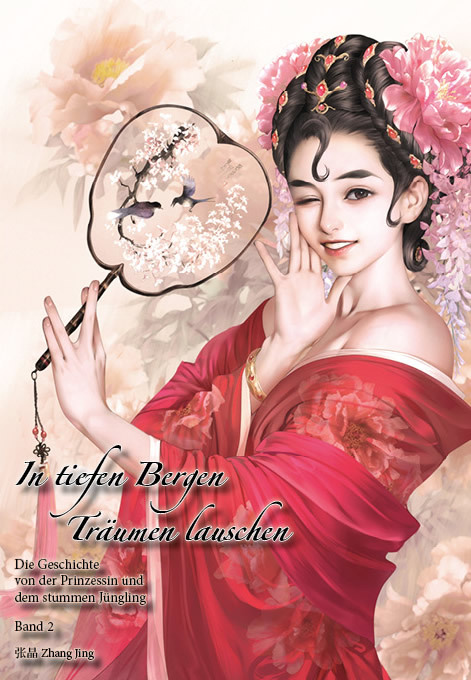 With beautiful illustrations, practical conversations and short articles, it enables the students’ simple communication in fluent and accurate Chinese. 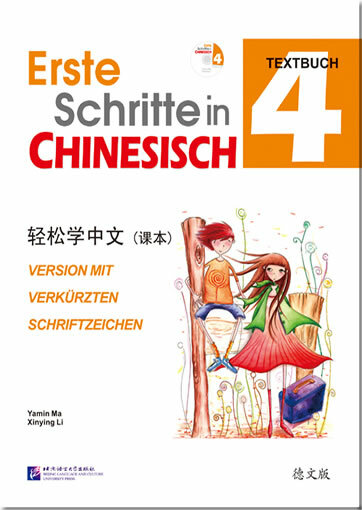 This product was added to our catalog on Samstag 11 April, 2009.